← Great day to be mowing! 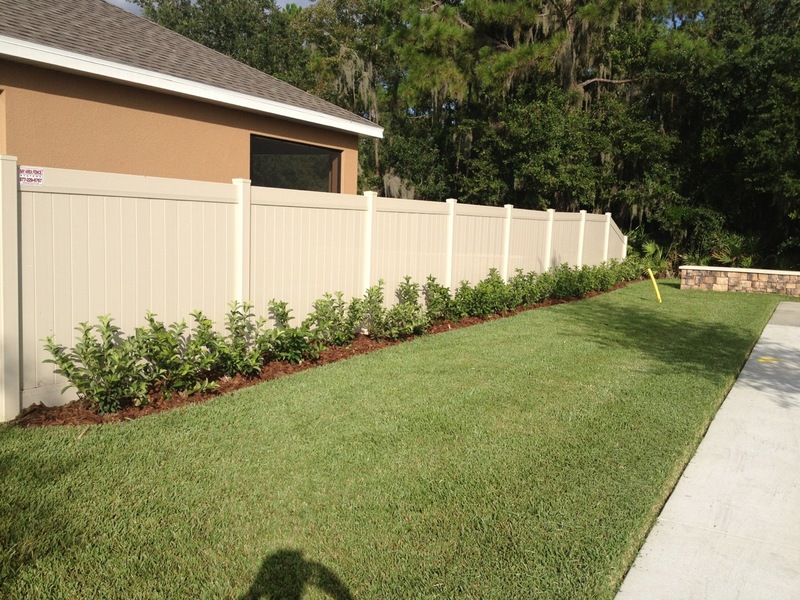 This entry was posted in Landscaping, Sprinkler Repair and tagged Landscape. Bookmark the permalink.